Arguably the coolest and most unique device in the Empirical Labs arsenal, the FATSO (Full Analog Tape Simulator and Optimizer) is a digitally controlled analog device that gives musicians and engineers easy access to many of the desirable characteristics exhibited by older tube and Class A electronics and magnetic tape mediums. 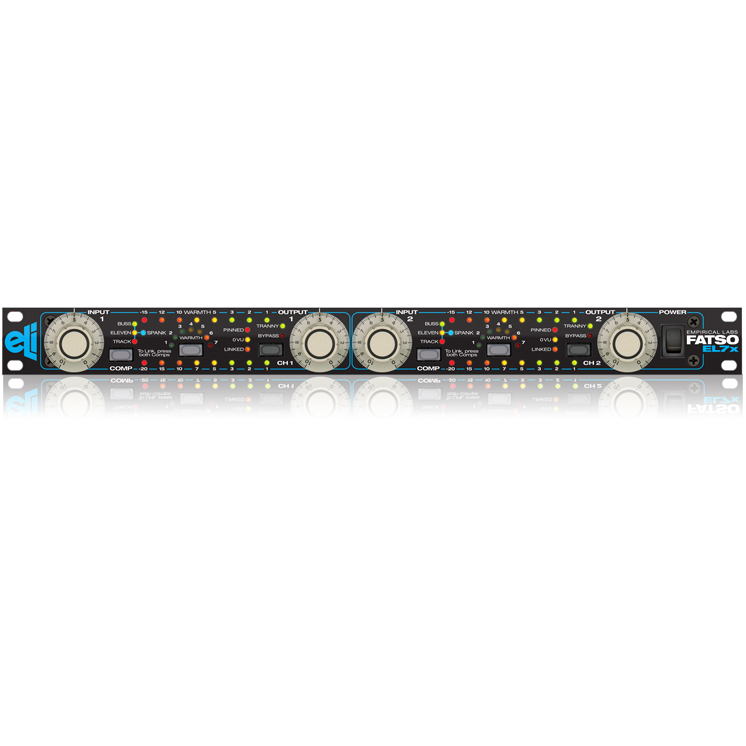 The Empirical Labs Fatso (EL-7X) is available for purchase from Mic Hire now. 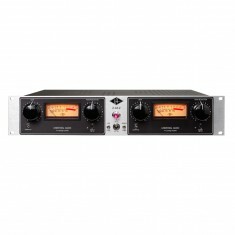 A new ratio “Eleven”, which emulates a favourite classic compressor setting. Separate TRACKING LED, more intuitive display. Backwards stepping when a front panel button is held. New extended stereo link functions. More choices of how to lock compressors. Cooler running Logic Circuitry, resulting in an overall cooler operating temperature. Improved overall noise floor, due to lower logic power consumption. Arguably the coolest and most unique device in the Empirical Labs arsenal, the FATSO (Full Analog Tape Simulator and Optimizer) is a digitally controlled analog device that gives musicians and engineers easy access to many of the desirable characteristics exhibited by older tube and Class A electronics and magnetic tape mediums. 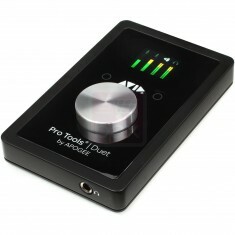 This two channel audio processor musically integrates frequencies and transients, increasing the apparent volume while keeping tight control over peak levels. With the FATSO, recording studios and audio production facilities can enhance and soften the sound of Hardware Digital Recorders (HDRs) and Digital Audio Workstations (DAWs). Mix engineers will have the option not to have to use bulky, expensive analog tape recorders to get the warmth and sweet high end they’ve come to rely on for so many decades. Owners of DAWs and HDRs can finally put a stop to complaints about the coldness and brittle edge of their mixes and instruments. Even audiophiles can benefit from the FATSO, bringing back the warmth and ambience of LP’s and tapes to their CD players and other digital reproduction mediums. As with most Empirical Labs products, the unit is incredibly easy and fun to use. 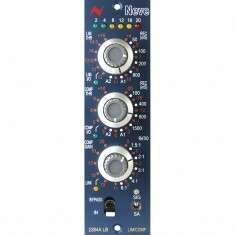 Large Distressor-style knobs control the input and output levels. Four meticulously tweaked compression modes – including the extremely popular “Buss” setting and the legendary “Spank”, a subtle knee followed by hard limiting resembling the SSL talkback compressor – can be selected (and combined!) with the push of a button. Seven different high frequency saturation “Warmth” settings are accessed just as easily. The FATSO also features switchable transformer circuits, which can add the musical artifacts generated by classic devices like NEVE, API, etc such as low order clipping and inter-modular distortion, transient clipping… and some other very musical non-linearities. True to its name, the FATSO is rather sturdily constructed – you’ll be impressed with how well built it feels when you first lift it out of the box. The FATSO has been the “secret weapon” of studio and live engineers for many years, allowing them to add the elusive magic of vintage gear to their sound. Harmonic Generation and Soft Clipper (Distortion Generation) – this class A circuit gently rounds the peaks like saturated tubes or tape. 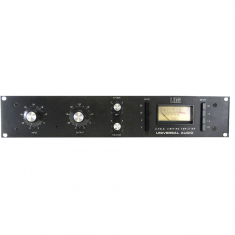 High Frequency Saturation (Warmth) – a one-of-a-kind dynamic low pass filter which softens high frequencies when they “pile up” on a source. Transformer & Tape Head Emulation – a simulation of the effect of input and output transformers of older devices, which adds the low frequency harmonics that characterise them, as well as analog tape. Classic Knee Compression – your typical automatic levelling device found on just about every instrument and vocal track as well as on the overall buss, done Empirical Labs compression – smooth and sweet, but in your face!